WHAT MAKES TRINITY PARTNERS DIFFERENT? Trinity Partners is focused on providing solutions that your business requires. Not only will we go the extra mile for you, we also have access to the professional network that is required in today’s business environment. We have the skills and ability to learn then lean your business, smooth your processes, reduce your overheads & risks and increase margins across the board. We will tell you what you need to hear as we don’t have “yes men” on board. We have professionals who are measured by their performance and thrive delivering what is important to you – profit maximization, cash flow management and compliance to legal requirements. It isn’t what we do, it’s the way that we do it that sets us apart. It’s our focus on delivering the results you need and on the things that are most important to you, with a personal touch that really makes the difference. We have brought together a bright and talented team of individuals with extensive experience over many years in various business disciplines. Trinity Partners leverages modern technologies to bring better solutions to your business problems. Trinity Partners was formed as a vehicle to promote our core competencies and utilise them to their best advantage. We are very proud of our “can do” attitude. If we can do it, we will do it. Rachel is a founding partner at Trinity Partners. 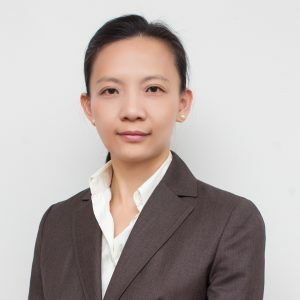 She has previously worked in some of Australia’s largest companies including Goodman Fielder, BT and Reach Global Services and as a senior accountant with global accounting firm PricewaterhouseCoopers. Rachel started her own accounting/bookkeeping service in 2003 and provides specialist accounting and business advice to small businesses. 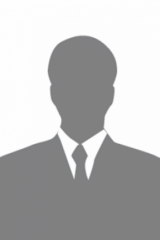 Ruban joined Trinity Partners as an associate and has over 15 years of experience in commercial space, worked as Regional Financial Controller (South East Asia) for Boston Consulting Group, Getronics Solutions and JBA Plc. prior to moving to Australia. 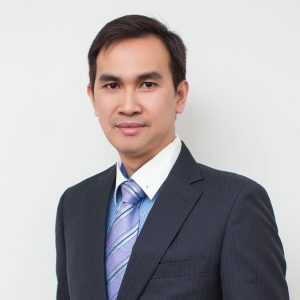 Ruban is a Certified Public Accountant, Chartered Tax Advisor, Malaysian Institute of Accountants, Certified Xero Advisor and was member of Chartered Institute of Management Accountants (UK).